Thanks for joining us. See you next year! Actionable, participative and curated, the 2018 Gratitude Retreat is designed to connect the brightest investors with thought leaders and ecosystem partners to discuss, debate and act on investment opportunities that matter. This is is not a standard conference. It is a collaborative experience with exceptional people, ambiance and opportunity to make investments that matter. Your all-inclusive registration combines 3 days of compelling discussion, outdoor recreation, and broadened perspectives. 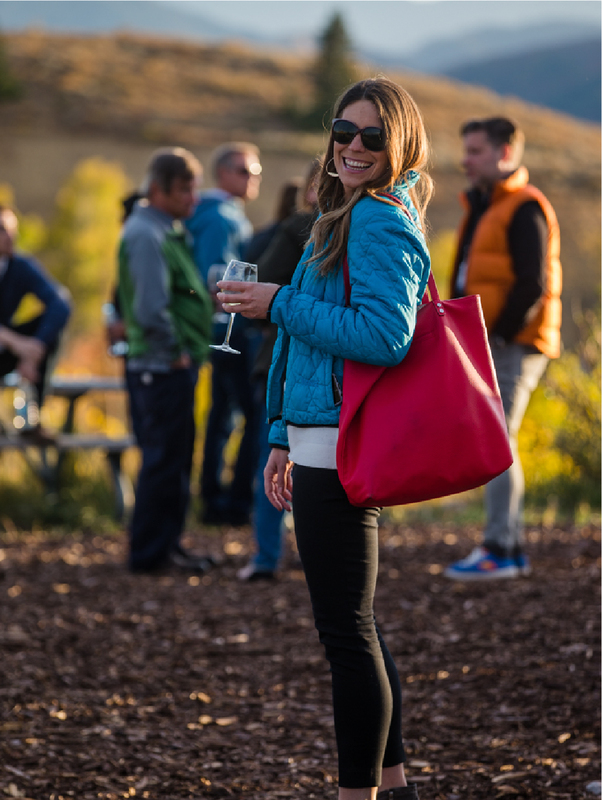 Nestled in the Wasatch Mountains, the Gratitude experience cultivates inspired relationships and memories that last. “GRR feeds the brain and soul. It feeds the brain with some of the brightest people with impressive resources working on our toughest challenges. It feeds the soul by being surrounded with some of the brightest people dedicating themselves to making the world a better place. It was humbling to be amongst this group of great people." This is a curated gathering capped at 200 participants in order to create an environment rich for purposeful engagement. The participant ratio is 70% investor and business leaders and 30% ecosystem partners, comprising of entrepreneurs, government & NGO representatives, academics and thought leaders. We’ve carefully crafted a guest list to leverage the wisdom of the community and hone an investing group willing to move capital into impact. The Gratitude Retreat is part programmed content and part outdoor recreation, while balancing participant-driven sessions with notable presenters. 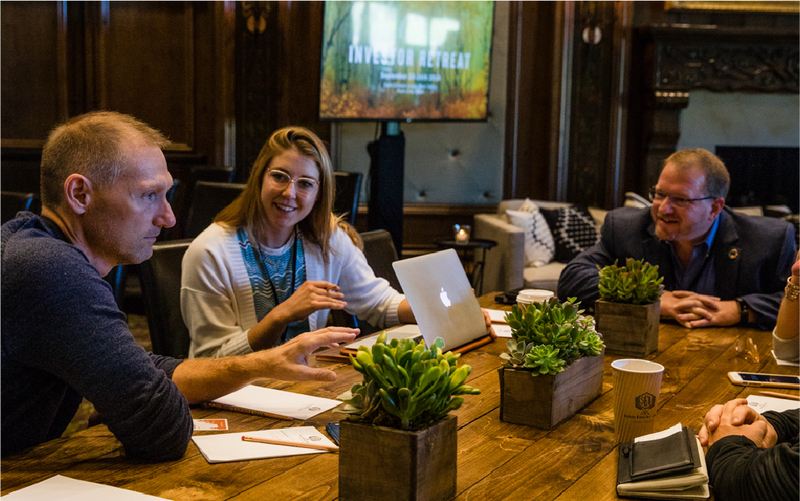 You will explore investment pitches and showcases, deep dives into topical issues, peer-directed idea sessions, and conversations with prominent thought leaders, while relaxing into restorative hiking, biking, yoga and mindfulness activities. Arriving early? Join one of Gratitude Railroad’s founders for a special welcome activity Sunday afternoon. 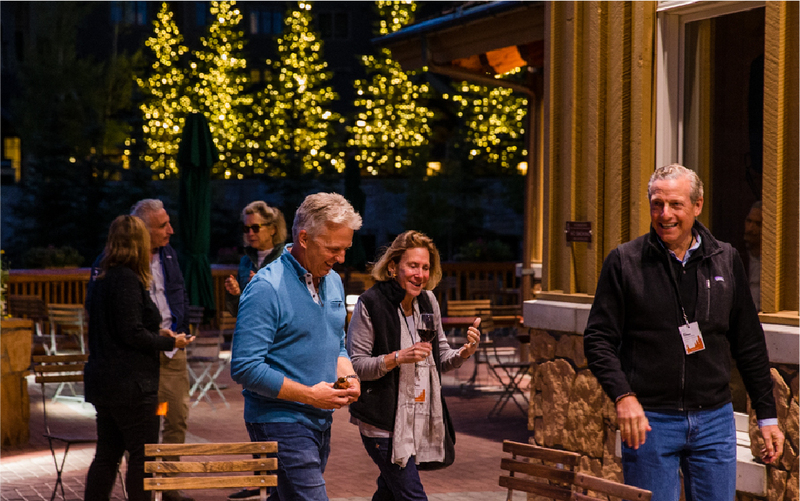 The Gratitude Retreat officially kicks off with cocktails and dinner at 5 PM at Stein Eriksen Lodge. Start the day with yoga and meditation then embark into interactive presentations, discussions and outdoor activities. 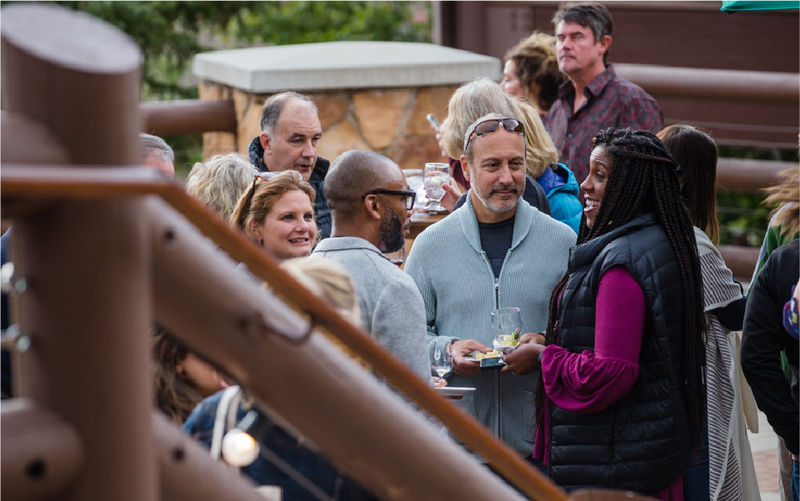 Continue the conversation with small group breakouts, company & fund pitches and a special evening of entertainment at Deer Valley's Empire Canyon Lodge. Complete the retreat with a morning special keynote before we exchange next steps, upcoming opportunities and farewells. 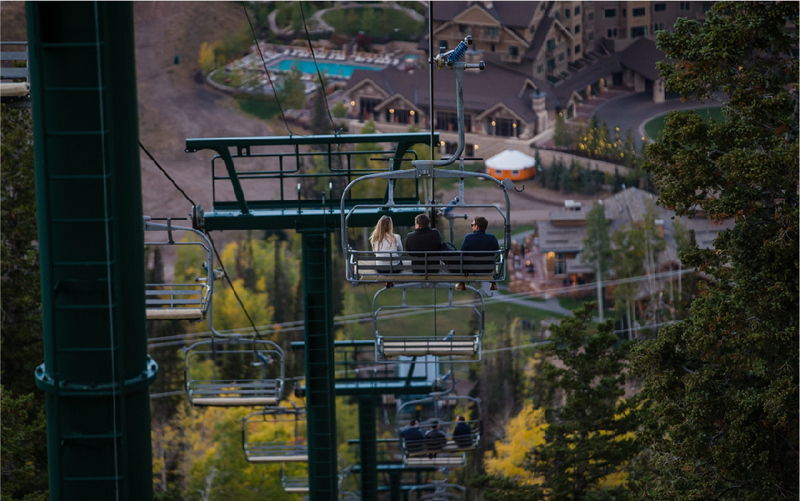 Centered at iconic Stein Eriksen Lodge, Deer Valley, an authentic European ski lodge tucked away in the pristine beauty of Park City, Utah, the Gratitude Retreat is designed to immerse participants in majestic alpine landscapes, abundant trails, and a world-class outdoor playground. Held at a retreat campus built for activity, our destination inspires a connection to nature and creative interaction for participants of all backgrounds.